Holly Pester will be on BBC Radio 3′s The Verb tonight at 10pm and on BBC iPlayer for a week thereafter. Tom Jenks has a handy new archive website. if p then q author Philip Terry launches his new Reality Street publication along with Ken Edwards. Taking as its starting point marginal images in the Bayeux Tapestry, which have been left largely unexplained by historians, Terry retells the story of the Norman Conquest from the point of view of the tapestry’s English embroiderers. Combining magic realism and Oulipian techniques, this is a tour de force of narrative and language. A series of linked dialogues, dramatic monologues and short fictions exploring the themes of exile, the aftermath of war, paranoia, improvised music and nothingness. The collection is completed with the full text of Nostalgia for Unknown Cities, previously published separately. Both authors will read from their books. The books will be on sale at the special launch price of £10 each. 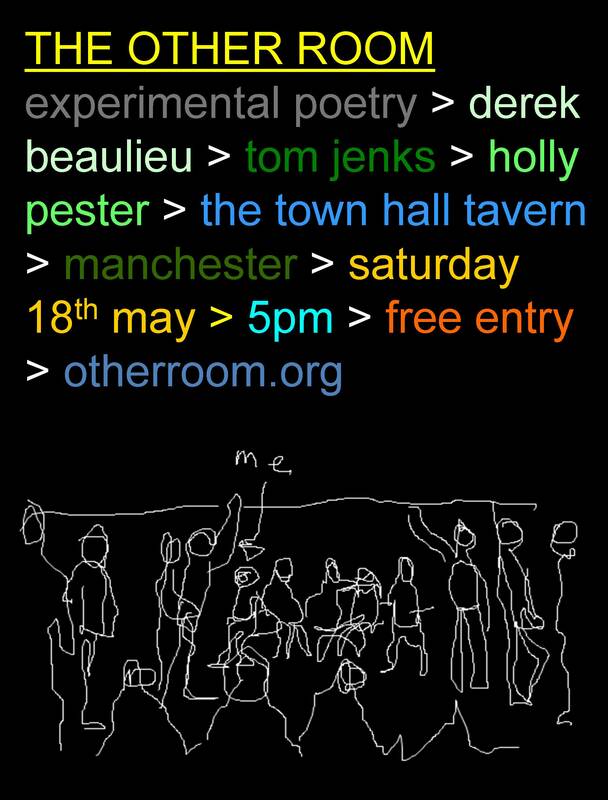 if p then q authors Holly Pester and Tom Jenks join derek beaulieu for an amazing night of poetry on 18th May – see below. 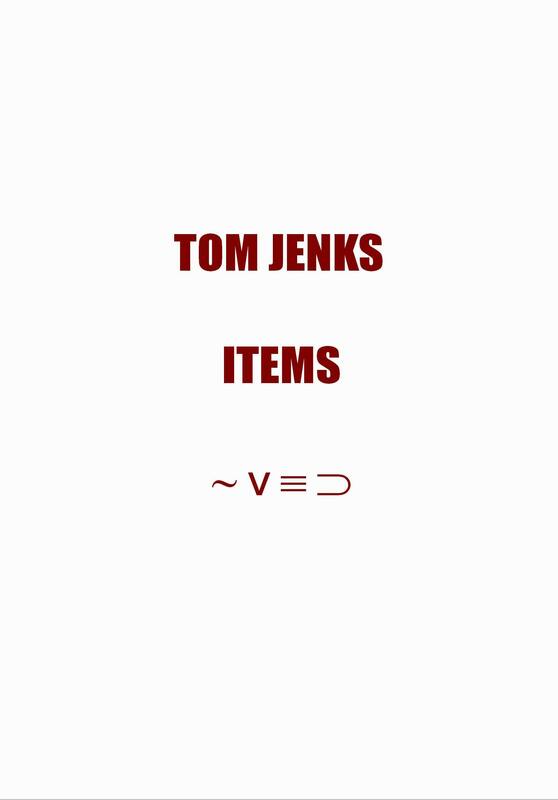 As part of the event Tom Jenks will be launching his new collection, Items. Items is the amazing new collection out by Tom Jenks from if p then q. Get the first 100 items free below in the pdf sampler, it tells all… Click it. Print it. Then get the rest.